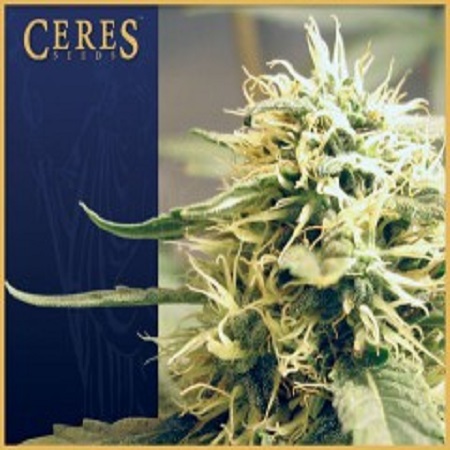 Kush Regular by Ceres Seeds is a wonderful cannabis strain that will allow you to enjoy a number of desirable growing traits. 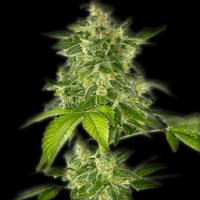 Kush Regular by Ceres Seeds is a wonderful cannabis strain that will allow you to enjoy a number of desirable growing traits, including fast flowering, easy to grow properties and short compact plants. 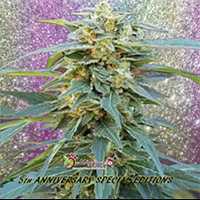 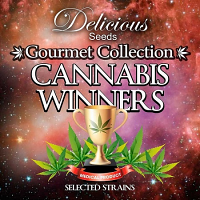 Flowering within 50 to 55 days, these quality and performance focuses weed seeds will not let you down at any stage of the production process, meaning that they are always a popular choice amongst beginner and experienced cannabis growers.